You want to know what entrepreneurship is about? You already have a great idea, but still need great team members? 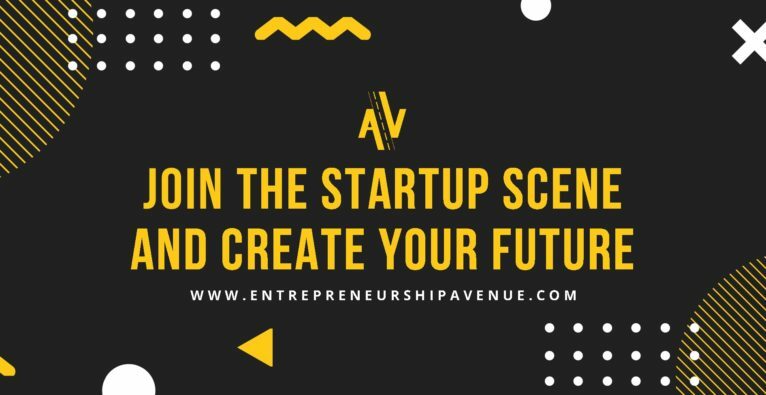 You have unique skills and want to be part of an entrepreneurial team? The Kick-off is all about information, inspiration and networking! Meet like-minded people, build a strong, interdisciplinary team and witness your own idea turn into a business concept. In our LAB Series you will present your idea and/or skills, receive mentoring from experienced experts, pitch your start-up in front of a big audience and investors and win the Pitching Award at our conference!